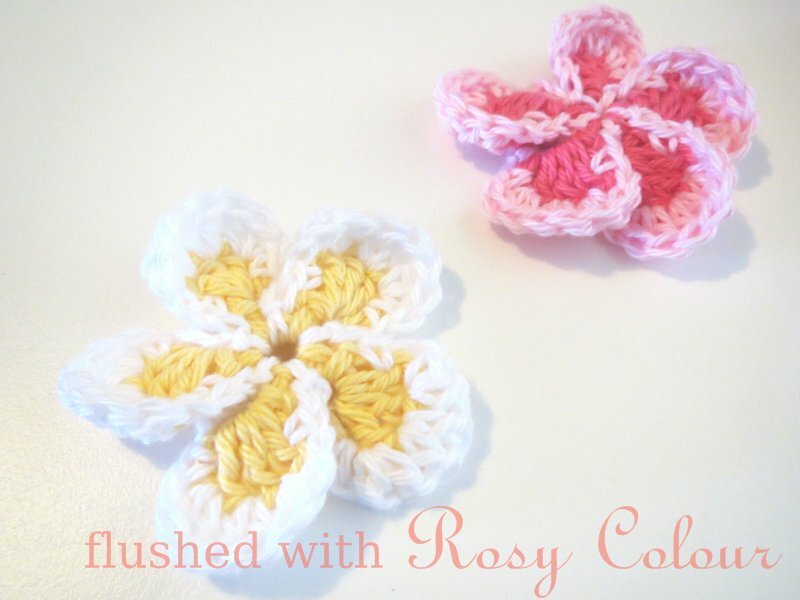 >>> After a discussion at crochetspot about the first thing you ever made, I remembered these things I used to make as a child. I don't have any of the originals left, so made this one recently. When my mum taught me how to crochet, she first taught me how to chain, then how to crochet into a circle. I have a memory of continuing the first round for as long as I could fit the hook into the centre, making the stitches over and over on top of each other, as I didn't know how to start the next round! I didn't know what else to do with them at the time, so I made a chain handle and decided they should be Barbie doll handbags! Now this one is hanging off my pc with the purple premmie booties I made!